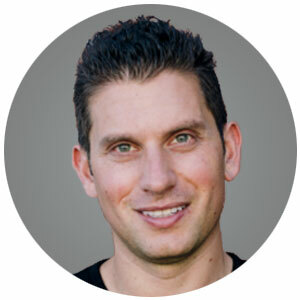 Joseph is the co-founder of Runyon, a full service real estate company based in Los Angles and New York. Prior to starting Runyon, Joseph was a member of the acquisitions and development team at The KOR Group, a privately held real estate development firm in Los Angeles. He has been acknowledged by the Los Angeles Business Journal as a member of the “20 in Their 20s” and is involved with several community organizations including the New Los Angeles Charter School, The American Jewish University, The Jewish Federation, and Camp Ramah in California.